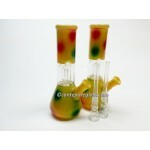 8 Inches Single Dome Percolator Water Pipe. 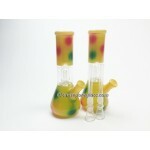 Assorted Color and Design Acrylic Water Pipe 1.5x8 Inches. ..